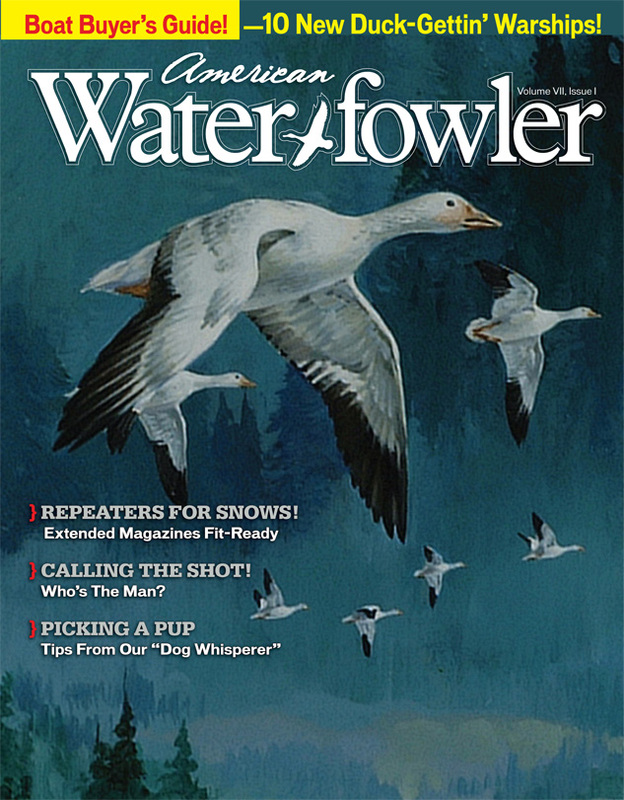 March/April 2016 Issue Contents - American Waterfowler L.L.C. To Shoot A Duck, Or Not To Shoot A Duck! Of Our Hunting Lifetimes Are Now! Smart Money: Lake Mattamuskeet, N.C.